Advent calendars aren’t just for counting down the days until Christmas! 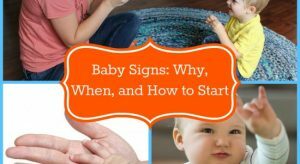 They can be a lot of fun and filled with meaning too! For many families, an advent calendar is a fun way to countdown the days until Christmas during the holiday season. And it’s a great way to enjoy the season as a family and celebrate in a unique way. Everyone loves those fun little store-bought cardboard advent calendars with chocolate inside. But if you’re looking for something a little different for this Advent season, you’ll love these ten amazing DIY advent calendar ideas! 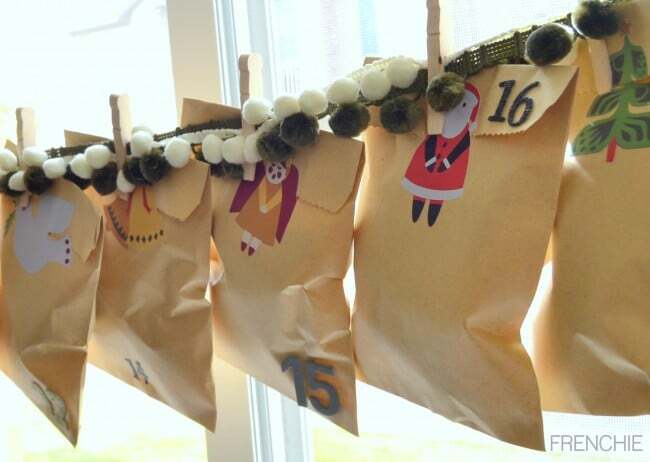 DIY Advent Calendars to Enjoy with Your Family this Year! This DIY advent calendar is simple to make and perfect if you want something you can put together quickly and be ready to use. It’s also pretty so it makes a nice holiday decoration in your home. The blog post with the directions also includes links to a few other DIY advent calendar ideas, so check those out as well. This DIY advent calendar is perfect for families that want to do some painting and really make something uniquely their own for the advent season. And this advent calendar is one you could use year after year. 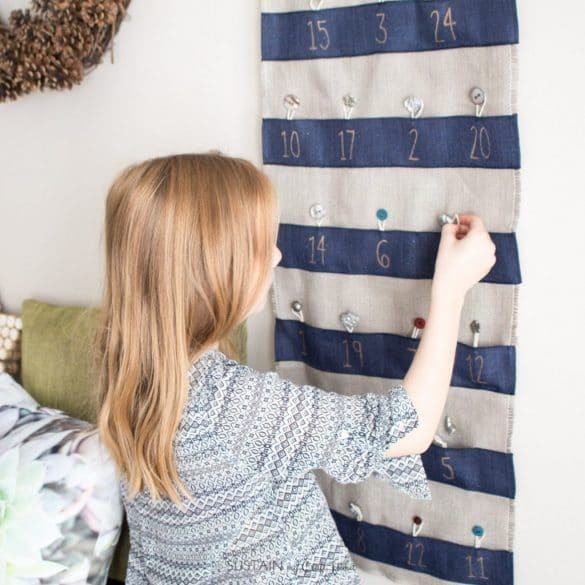 This advent calendar is made with burlap and ribbon. It’s a cloth calendar that hangs on your wall. It was easy to make and beautiful too. You’ll love looking at it during the holiday season And your kids will love pulling surprises out of the pockets during advent this year. 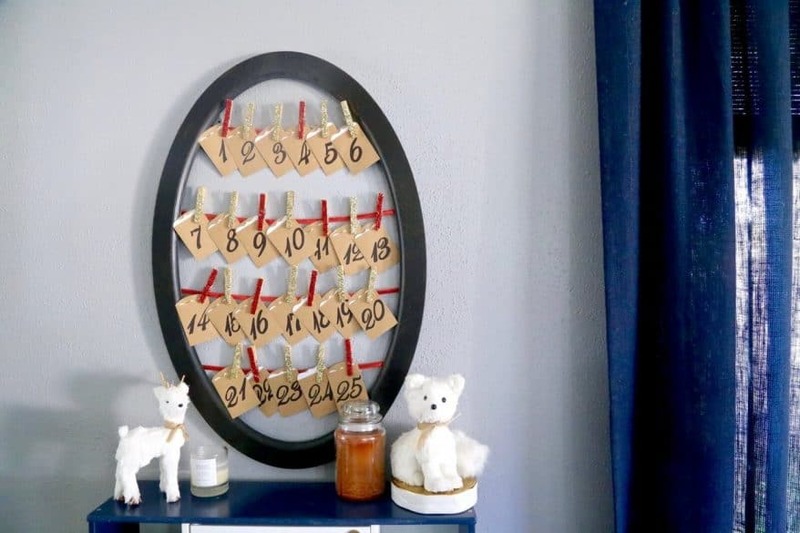 This DIY advent calendar will require a trip to the craft store to get started. 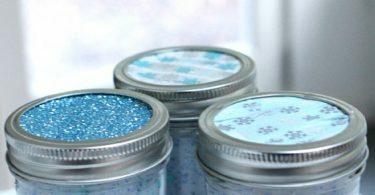 But once you have your supplies, it is simple enough to make. I love the end result. It’s festive and fun. And it makes a great holiday decoration for your home during the Christmas season. Plus the different size boxes give you a chance to get creative with the advent surprises inside. For those of you who like a little something sweet as part of their countdown to Christmas, this DIY advent calendar is perfect. It’s a fun Christmas tree made of chocolate. What’s not to love? If your family advent is focused around the spiritual aspect of the season, this advent calendar would be a perfect choice. 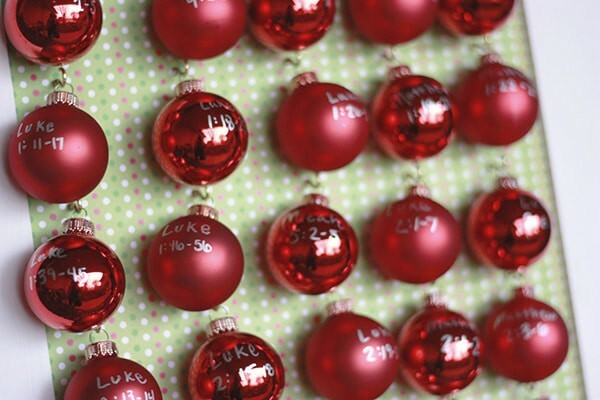 Each ornament has a scripture verse that fits the Christmas seasons. 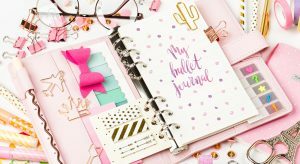 And this blog post includes a printable with the verses so you have them right at hand when you gather as a family. The craft itself is easy to make and the results perfect for your family’s Advent season. 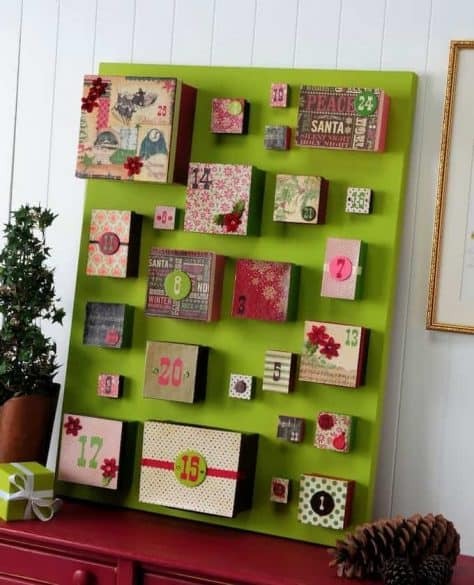 If you’re fortunate enough to have a Cricut for your DIY projects, you’ll love this DIY advent calendar. 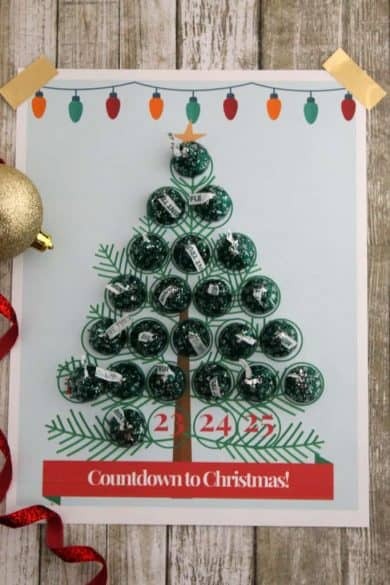 And you’ll love using the Cricut to cut out holiday-themed decorations for bags filled with treats to be opened each day one at a time as you countdown to Christmas. Based on the concept of a paper chain, this DIY advent calendar is one of my favorite because the supplies to make it are inexpensive. And the design itself simple and fun. 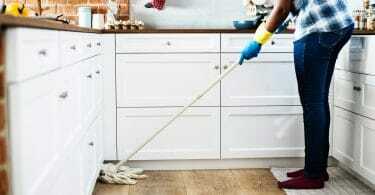 You can also take this idea and make it your own with a few tweaks. Which is the best part of any DIY project. This DIY countdown to Christmas is a fun way to upcycle an old clock face. And a super cute holiday decoration. 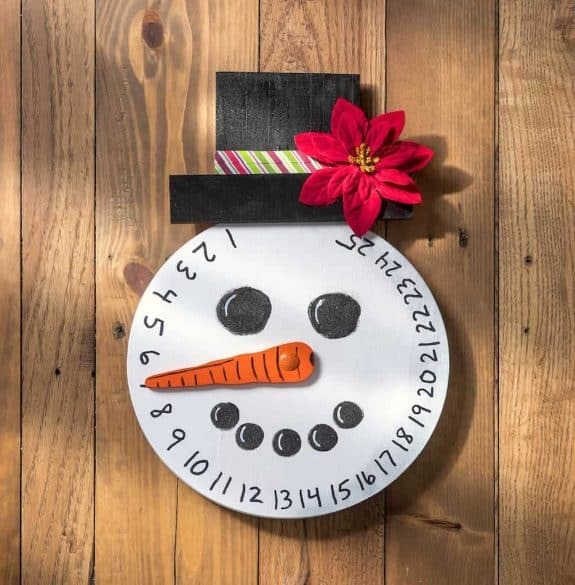 Your kids will love moving the snowman’s nose as you countdown the days until Christmas. And though there is no place to hide candy or gifts, you can certainly keep a candy bowl or bag of inexpensive surprises to gift to your kids when you move to the next day on the snowman. 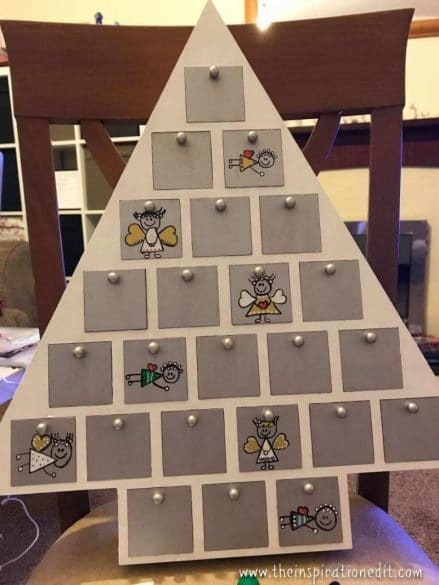 This DIY advent calendar is amazing. And such a fun idea if there is a specific type of toy set your kids love where you could gift them a small piece a day during the countdown to Christmas. 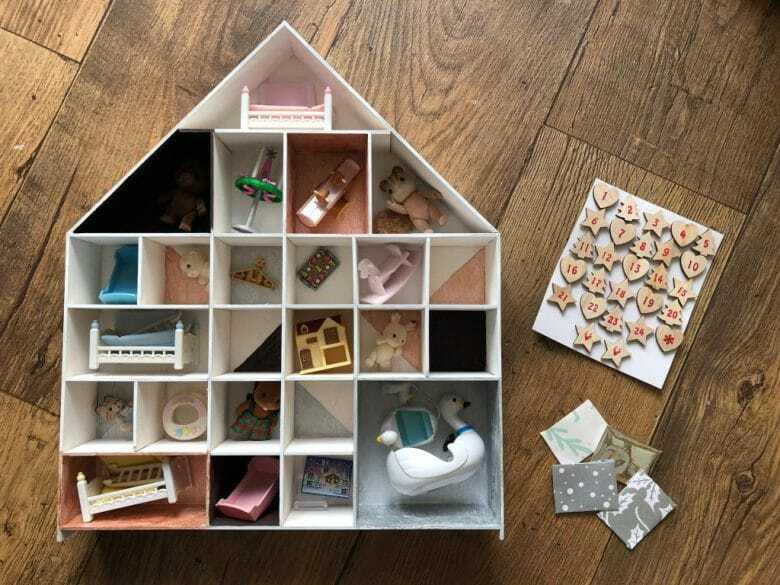 My kids would be in love with the Sylvanian family advent calendar made by the author of this post. So much so that I’m starting a collection of items to make my own.